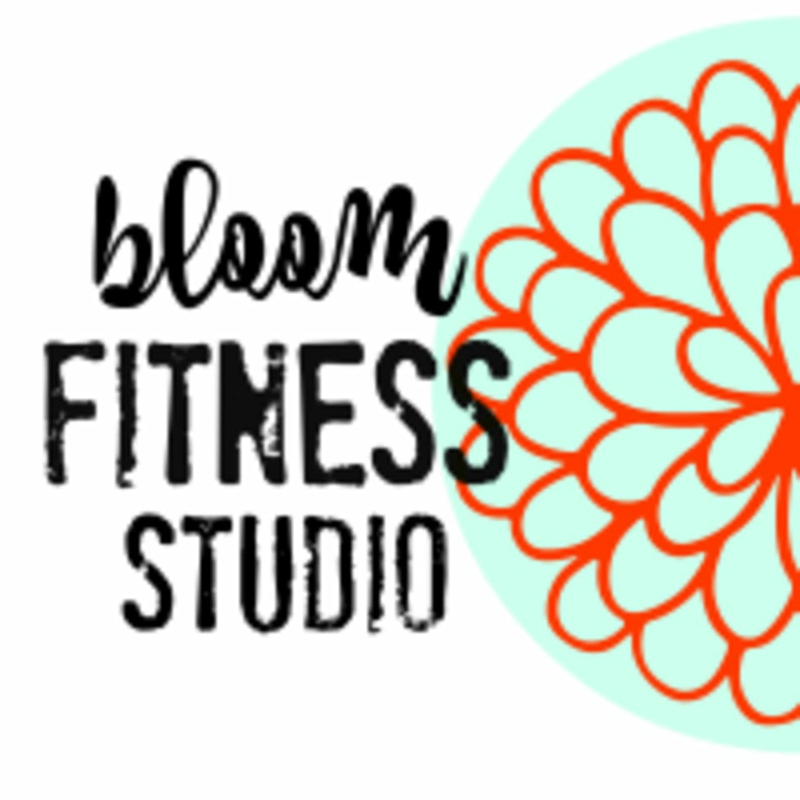 Start taking classes at Bloom Fitness Studio and other studios! Bloom Fitness Studio is a welcome and energizing environment where the instructors make it more than a workout...it's an experience. Every class is modifiable for all levels but designed to challenge each participant. Bloom Fitness knows your time is valuable. You will get a workout that will leave you invigorated and proud of yourself. Bloom offers everything from Piloxing (Boxing and Pilates) to Bootcamp style classes, Zumba and Yoga. There is something for everyone. Just bring yourself and your tennis shoes. They have yoga mats, towels and water available for purchase. Plenty of free parking available. Bloom Fitness is conveniently located in Cottleville, Missouri near the corner of Mid Rivers Mall Dr and Hwy N. Located in the same shopping complex as Rack House Winery. Great cardio and toning workout! Loved the atmosphere and music! I take this class every Friday and it is the highlight of my week. Today I was actually bummed when class was over. Deana is the best. Every week it’s like dancing in a night club without the sticky floors, groping or next morning hangover ???? I was skeptical because I don’t typically enjoy trendy women’s classes. However, the instructor was upbeat, knowledgeable, and motivating. It was a great workout and I look forward to doing it again! I loved this class so much! Amazing workout. I actually felt sore after this one! This was a great yoga class. Challenging but doable. Josi is so friendly and welcoming &amp; an overall great instructor. Very fun class!